What a great tag! This would be awesome for our primary!! 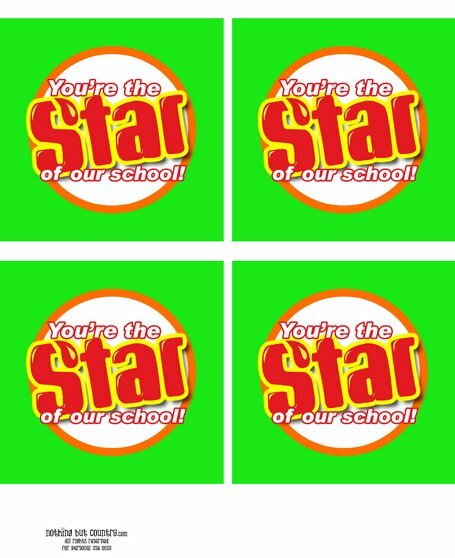 Is there any possibility to get a set of tags that read “You’re a STAR in our primary”. Thank you in advance. This is sooooo cute, any chance you could do this and say, “you’re the star of our team”. Need for a football/cheer gift. I am the Team Mom for my son’s youth football, and thought it would be a great idea to give the kids. Just wondering if there is a gift tag that reads, You’re a STAR in our primary? If so where can I find it? Can you please make one that says “your the star of our team”? Your website is wonderful and show creative ways to tell others you care! 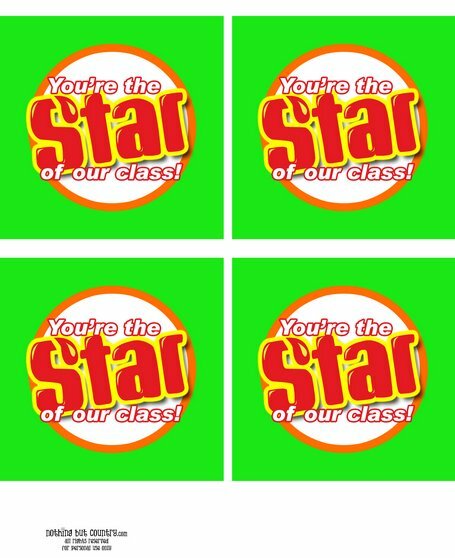 Would you have tags that say, ” You are a STAR Teacher in our Primary”? It’s a perfect gift for our teachers who care for our children. Thank you. Hello, I was just wondering if you had one that said you are the star of our Troop and or Pack. This would be great gift for leaders. Thanks could you let me know if or when you do this. 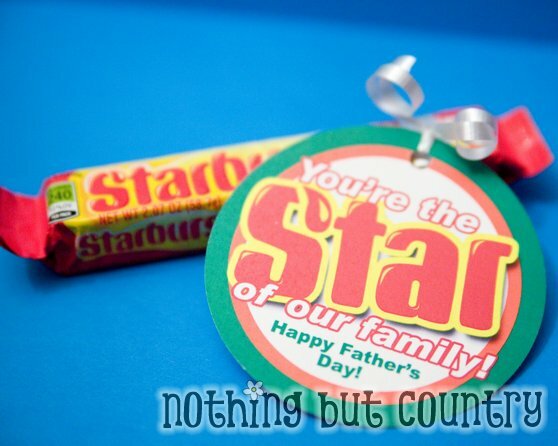 Question Could you make one that says “you are the star of our hospital”? I would love to use this for our hospital appreciation week!! 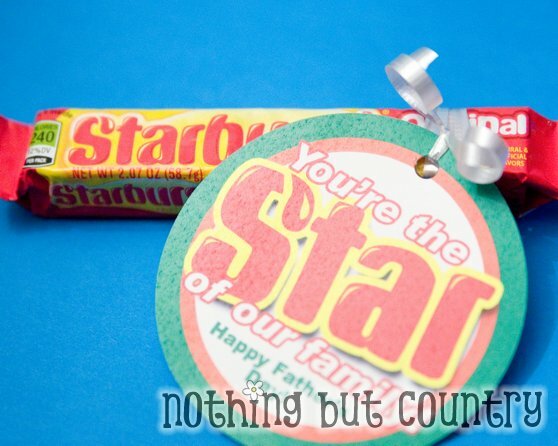 Can you share where you got the font to use on the Star candy from Starburst? I want to use it for our STAAR testing next week. Please email me at cyndicmc@sbcglobal.net. Thanks! Have you ever done a “you’re the star of the office” for Administrative Professionals Day? Very cute tag! I have eyed it over the last year and would love to finally use it. I am giving VBS gifts this year to our volunteers. 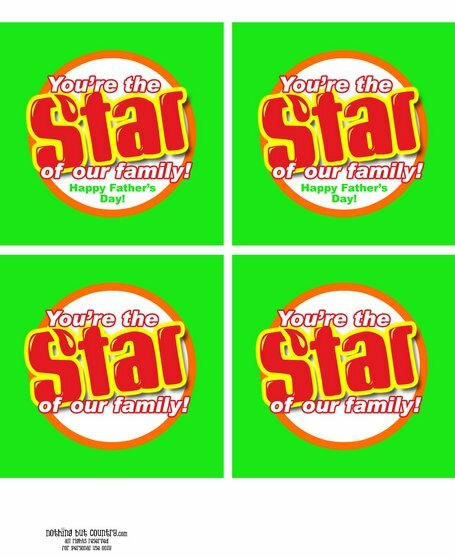 Do you have “You’re the Star of our church” or “You’re the Star of VBS” somewhere I can download? Thank you so very much! These are fantastic. Thank you so very much for sharing. Can you do one for Cub Scouts? What font do you use for the Star? I’d love to make something like this for my violin students. This was perfect for my kids to use on their end-of-school teacher gifts! Thank you so much for making it available!